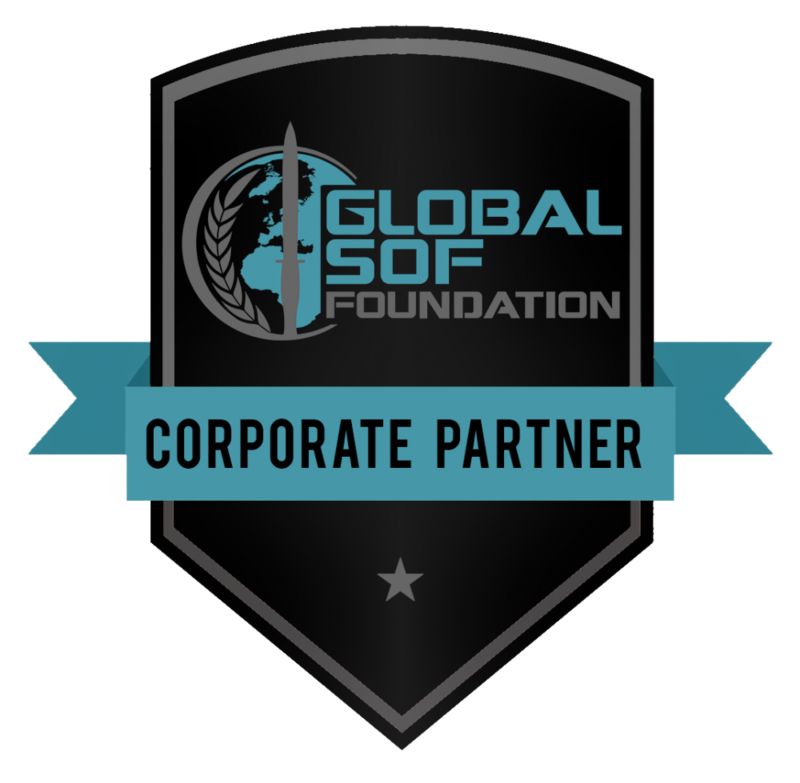 You are faced with the command and control of widely dispersed forces in a hostile environment. The terrestrial communications network has been destroyed and there are serious implications in spending the time fixing, protecting and sustaining them. There is UHF TacSat but not enough, and the channels are in short supply and expensive. What do you do? 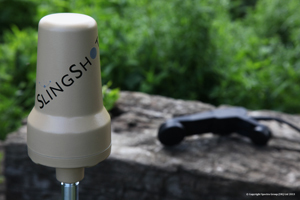 SlingShot converts existing operational radios into BLOS (Beyond Line of Sight) devices without adding weight, bulk or visibility. Spectra’s small and lightweight appliqué enables in-service government and military radios to operate over commercial L-band satellite, providing users with voice and data capability over tactical, theatre and strategic distances on existing equipment. 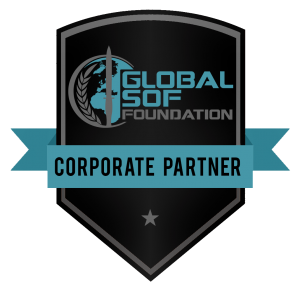 By using secure satellite communications the need for easily targetable ground relays, or expensive air relays, is removed and personnel can deploy rapidly and unencumbered. 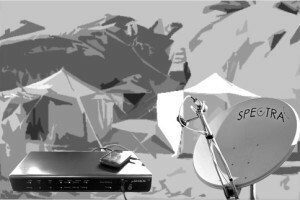 You are a small or medium-sized team and need to set camp and install a communications hub. What you need is a system that can utilise whatever infrastructure is available but is flexible enough to add satellite communications when other bearers aren’t available. 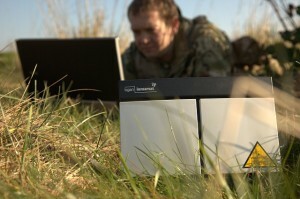 Teams using SHADE (The Spectra Hostile Area Deployment Environment) can rapidly deploy to remote or hostile areas knowing that their voice and data communications requirements are fully catered for, enabling them to concentrate on their main tasks. SHADE is portable, pre-configured and is supported by highly skilled engineers in the 24/7 NOC (Network Operations Centre). BGAN, VSAT, SatPhone, Inmarsat, Thuraya, Iridium, Telenor, Eutelsat, Intelsat, Ka, Ku, L-Band? It can seem confusing, but talk to us and we will ask you the right the questions to deliver the right package for you.